Changing your WhatsApp phone number ? 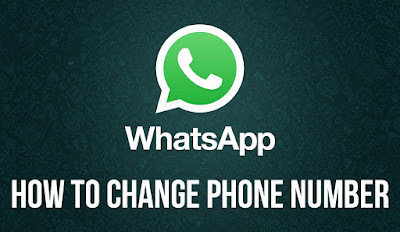 Home » WHATSAPP FAQ » Changing your WhatsApp phone number ? Check if your old phone number is currently verified in WhatsApp by going to WhatsApp > Menu Button > Settings > Account > Payment info. Go to WhatsApp > Menu Button > Settings > Account > Change number.